Coffee roasting is both a science and an art form. 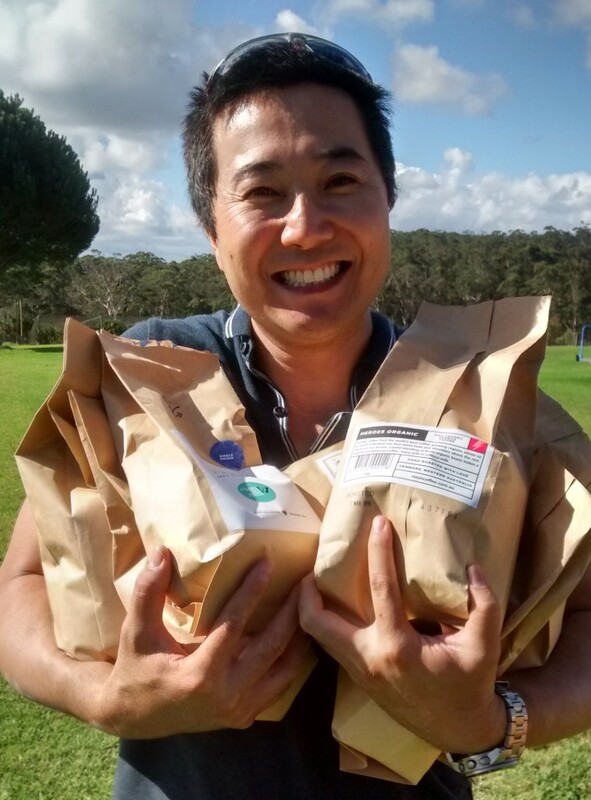 For some coffee lovers – like Dr John Ku, Director at SkinSense Clinic in Sydney – roasting coffee at home augments the enjoyment coffee by enabling experimentation. We recently chatted with our mate John, who was also one of our first customers, about his experiences with his Behmor 1600 roaster. 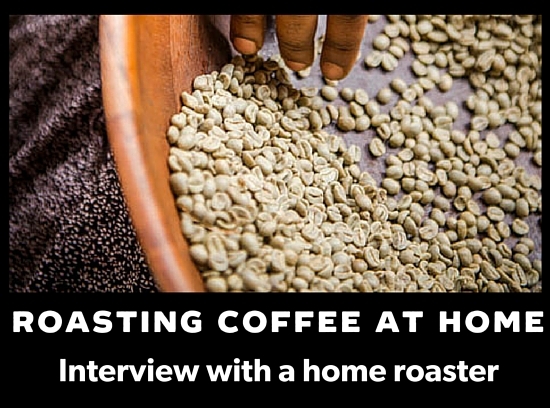 We started by asking how long he has been roasting for, and how he got into home roasting in the first place. I have been roasting for 4 years. I started because I couldn’t find consistently good coffee – I was trying coffee from all over Australia, different cafés, single origins and blends. The problem that I found in some cafés was that the coffee that they served was fresh but the ones they sold off the shelf were ancient and belonged in a museum. Ordering online was going quite well for a while but I was restricted in not being able to taste, see or smell the coffee first. I was ordering mostly on the descriptions on the web site, and I never got my coffee to taste as good as it was described. I was not going through the coffee consistently, so by the time I got to it the coffee was going bland. I was also experimenting with how I liked my coffee using my espresso machine, e.g. espressos, macchiatos, lattes, cappuccinos and piccolos. This made it hard to appreciate the bean that I was using as I was ordering in 250gm bags. I learnt about coffee roasting from websites and YouTube. The cost to try it was about $400 including enough green beans to last me a few months. It also meant that I could make as much or as little as I liked, so experimenting became a whole lot easier. From my first roast I knew that I would be doing this for a very long time. Roasting your own beans adds another dimension to your coffee experience. It really stimulates all of your senses, from observing the size, shape and consistency of the beans, to listening for the tiny cracks when beans split open in the roaster, to smelling the freshly roasted beans and finally, how they taste a week or so later. I use a Behmor 1600. I like it because it is small, easy to use and inexpensive. My favourite bean would be from Peru – Ceja De Selva Estate. I tend to blend most of my roasts as it hides a lot of the imperfections in my roasting. Thanks for the chat John. We’d sure love to try some of that Ceja De Selva next time we see you!